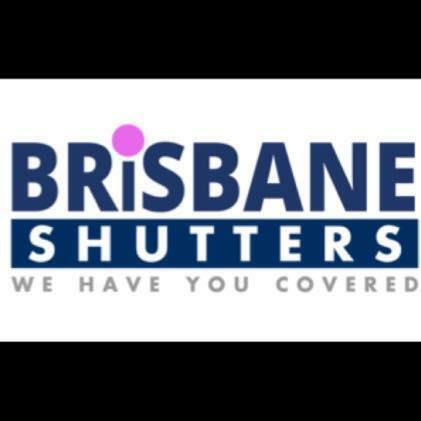 Brisbane Shutters is a family owned business with over 17 years experience in supplying window coverings across Brisbane. We supply beautiful shutters, which are all custom made with the widest range of material and colours to suit any décor.All our shutters are available as fixed, hinged, sliding or even multi-fold. Designed for external and internal application, offering full control over heat, light and all weather conditions. Not forgetting your privacy.We have the widest range of high-quality interior and exterior shutters and blinds available and at competitive prices. Whatever shape or style to suit your property. Our Brisbane blinds are manufactured using only Australian brand materials.We are proud to be a registered supplier of Veri Shades and other types of blinds that offer full block out or light filtering material with 95% UV protection.Our Aluminium range is constructed using 15% more raw materials than any competitor in the market today. Our timber shutters are made from 100% of the highest quality timber hardwood and are ethically and sustainably sourced.Our PVC Shutters offering a very hardy alternative to Aluminium and wooden shutters, engineered to offer the widest spans and blade options.